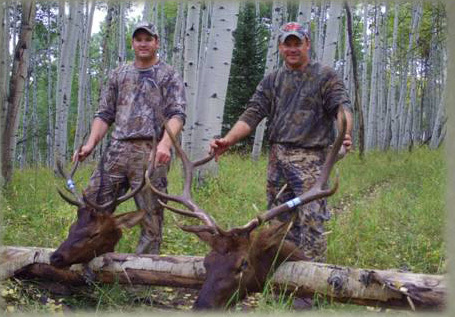 The month of September we offer mule deer and elk archery hunts in Wyoming and Colorado on private ranches. Our success rate for archery is great with a 90% shot opportunity. We have several different ranches so we can move our clients to where the game is at. For a top quality archery hunt give us a call.